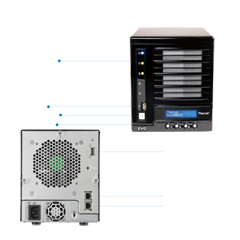 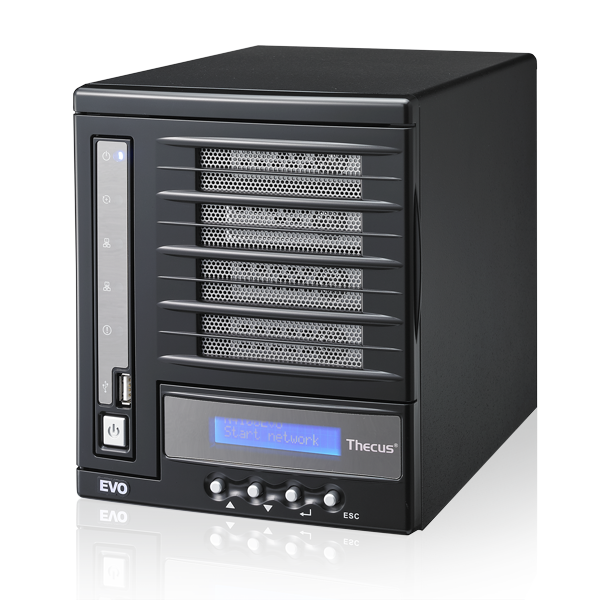 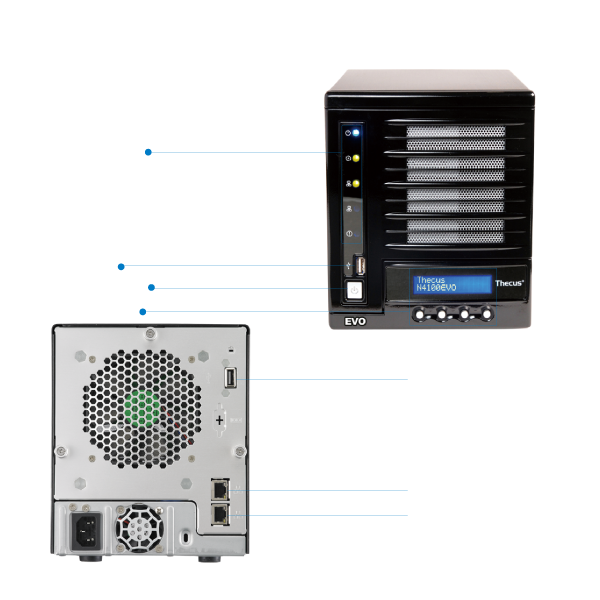 RAID5 is the ideal compromise between safety and speed for 4-bay NAS. 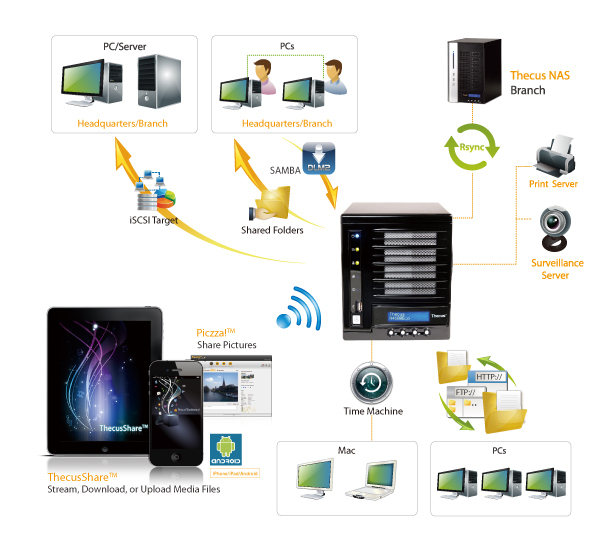 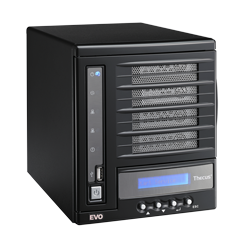 However, (re)building RAID can be an arduous process and take many hours while reducing the NAS overall performance. 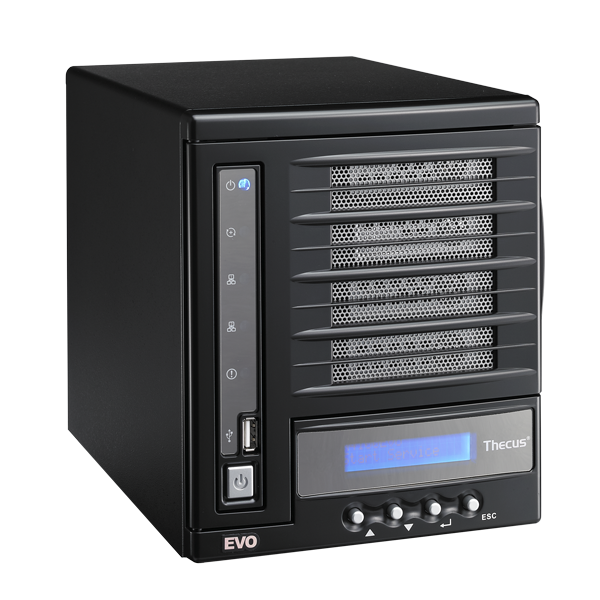 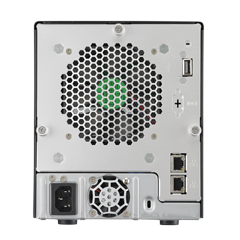 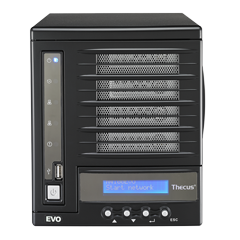 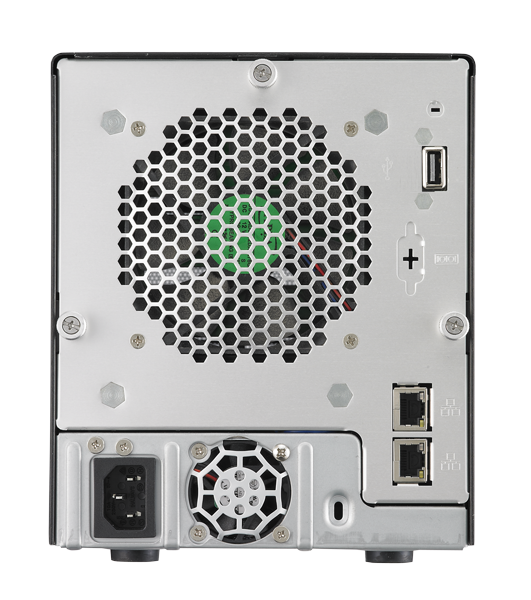 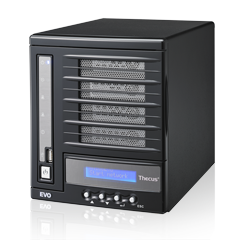 The N4100EVO's RAID accelerator builds RAID5 quicker with a dedicated chip, saving you time and keeping the main CPU available for other tasks.